We like to think it’s a simple answer: quality products, great service and excellent prices. 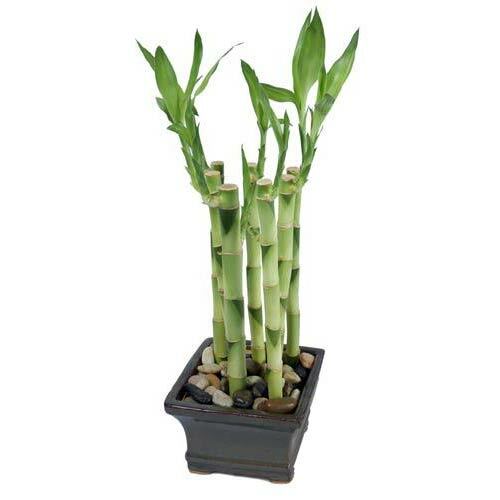 Since 2003, we have been proud to offer our customers one of the largest and diverse selections of Asian decorative items on the net, many of which are unique to Oriental-Decor.com. Being a small business, we can provide each of our patrons with hands-on customer service from our dedicated customer service team. Our team members genuinely care about each and every customer and their goal is to promptly service each of your requests, questions and concerns. You can place your order directly from our website. 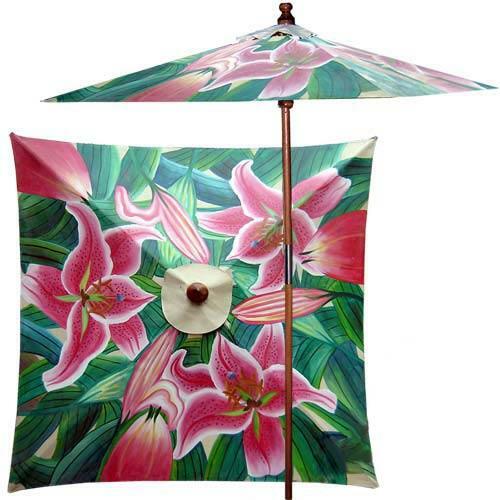 Orders can also be placed by phone (1-561-777-7358) or by emailing us at sales@oriental-decor.com. You may also mail in your order with a check, cash or money order; simply contact us! Do I need to register in order to purchase from your website? No, you do not need to register to purchase with us. We offer the registration feature for those users who want to have the website remember their shipping details, create a WishList, receive promotional and sales discounts and have us notify them when an out of stock product returns to inventory. Our customer service department can be reached by phone at 1-561-777-7358. Our regular customer service hours are 9-6 pm, Monday-Friday. On occasion staff is available to take your calls before or after regular business hours and on the weekends. If you receive our voicemail, feel free to leave us a message. We strive to return all calls within 24 hours. We can also be reached any time via email: sales@oriental-decor.com. As well, we frequently offer a live chat feature on our website. We only charge tax on orders shipping to Florida. All of our products are sourced in Asia and come from such diverse regions as Thailand, China, Vietnam, Japan, Malaysia, India, Bali, Taiwan and Hong Kong. How often do you update your website with new products and information? Our website is updated daily. New products and information are added to our website about every week or two. We strive to continually add great new products that we think our customers will love. You can check our gift center to see our newest added items. Yes. 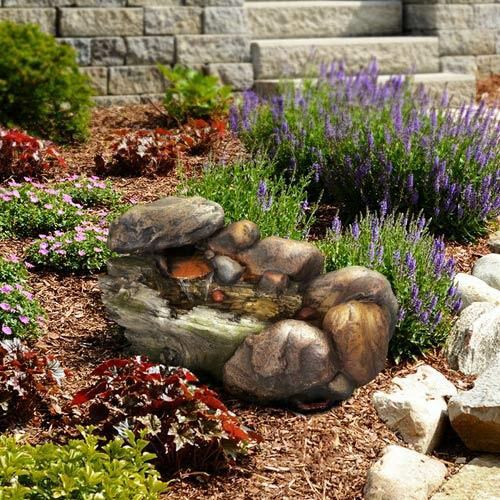 We have special promotions running on selected decorative items every month. These can include sale prices, 50% off second ordered items and free shipping. In addition, we often provide discounts to repeat customers through our newsletter and emails. Please check back on our website often for discount and promotional details. You may also want to register to ensure you don’t miss any of our special sales and promotions. Why have I not yet received an email confirmation for my order? This could be for several reasons. The most common reason is that no email address was provided, or an incorrect email address was provided. Also, please be aware that our emails to you may be filtered into your junk mail folder. Please be sure to check there before contacting us. If you order through PayPal, please allow up to 24 hours for a confirmation email. In most cases, confirmation is sent in a matter of hours. PayPal orders unfortunately do not allow our system to send automatic email confirmations. They will be sent to you manually, from our team of customer service staff. If you have not received an email confirmation within 24 hours of your purchase, feel free to contact us. Yes. 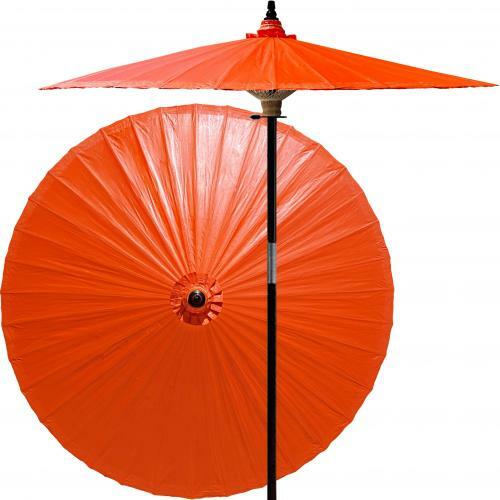 You can shop at Oriental-Decor.com with confidence. We have safely processed over 10,000 orders by internet and phone since 2003. All credit card and personal information is kept secure by using the leading online payment processors: we are partners with PayPal and Authorize.Net, both industry leading companies in payment gateways. PayPal and Authorize.net handle almost all of our credit card, debit card and e-check orders. Paypal is one of the best known and trusted internet payment processor in the world. Authorize.net has been a leading payment gateway since 1996, and offers safe and secure credit card and electronic check transactions for our customers. To read more details about Authorize.net’s industry leading technology, please click on the seal to the right. Is my payment and personal information kept confidential? Absolutely. We do not share any of your personal information or payment details with any outside party or company. You can rest assured that all of our information is kept confidential. We have processed more than 10,000 orders since 2003 without incident. We offer an unconditional money back guarantee on all of our non-customized products. Most products on our website have a 30-day guarantee. Just contact us within 30 days of receiving your order to make a return. 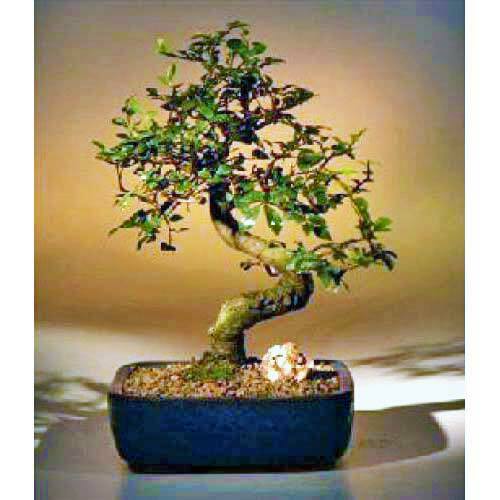 Please note that a portion of our products have a 14-day return guarantee and all live bonsai trees and artificial trees have a 7-day return guarantee. For complete details of our guarantee period, please click here. 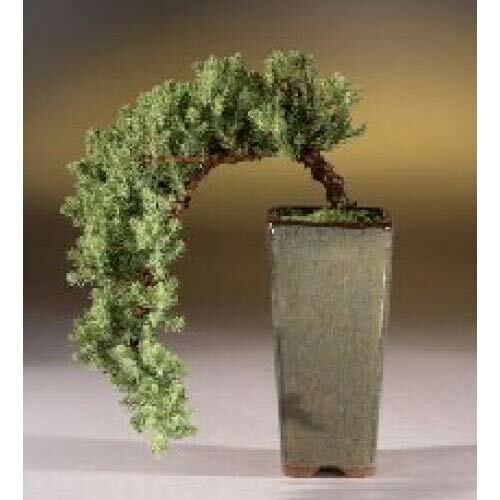 Artificial Bonsai Trees and other customized art work, which includes certain bedding items and custom art pieces made to your instruction, cannot be returned. We ask that you contact us first if you wish to make a return. You may do so by calling us at 1-561-777-7358 or by emailing us at sales@oriental-decor.com. We will then provide you instructions on where to send your return. Please note that we do not reimburse shipping charges on returns. Customers are responsible for any shipping charges that apply to sending in a return. For returned products that were offered with a free shipping promotion, the cost of shipping may be deducted from the final credit. You may exchange any product as long as it is within the guaranteed period. Please contact us first before sending back your exchange. We will then provide you instructions on how to do so. You will be responsible for the shipping charges that apply to the new item being exchanged for. Yes, we do offer expedited shipping. Due to the large number of diverse products and other variables we do not have an expedited shipping option on our website, so you need to contact us for a rate. The rate will depend on the item/s being shipped, the shipping location and the level of expedited service. Within the U.S. and Canada we can provide overnight, second day and three-day air service. For orders being shipped outside the U.S., we can offer 3-4 day UPS air for many of our products. 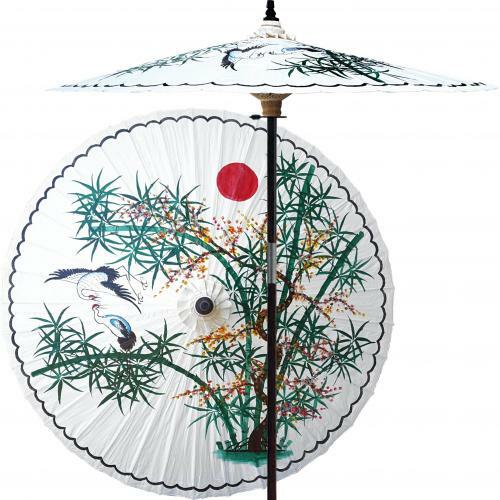 For expedited shipping rates, please contact us at 1-561-777-7358 or sales@oriental-decor.com. After your order is shipped, we will email you with the tracking information for your package. For orders sent via UPS or FedEx, you can simply click the link in our email for tracking information. For orders sent via the post office, you will need to go to www.usps.com and enter the delivery confirmation number we provide. For some international orders, tracking information may not be offered. Why is my "customs number" or "delivery confirmation number" not trackable? Depending on the product you order, we will ship it with either UPS, FedEx or the U.S. postal system. Nearly all of the packages we send through the U.S. postal system come with a delivery confirmation number for domestic U.S. shipments. This is not a tracking number like UPS or FedEx offers. It is solely meant to alert you when your package is delivered. It is perfectly normal for the usps.com website to state is has no record of the item, or provide no details on the order, before it arrives to you. For postal shipments sent outside the U.S., a customs number is often provided. This is not a tracking number and is only updated on occasion. Its purpose, when updated, is to inform our customers when their package passes through customs. We ship to most countries in the world, with the bulk of our orders going to the United States, Canada, Europe and Australia. In the last several years we have successfully shipped orders to over 60 countries. Approximately 70% of our products ship from our warehouse in Lake Worth, Florida, while other products are shipped from select warehouses in the U.S. On occasion, we will ship directly from Asia. What is your minimum shipping charge? Unless free shipping is offered, our minimum shipping charge is $6.95 per order. Depending on the weight of the products ordered, this amount can cover one item (such as a wall fan) or multiple items (such as sevaral paper lanterns). How long until I can expect to receive my order? That depends on the shipping location and the item/s ordered. Most of our products ship the same or next business day via UPS ground or 2-3 day priority mail within the U.S and Canada. We have added a shipping disclaimer to every product page on our website to let you know the approximate time it takes for an item to ship. Most orders being shipped within the U.S. arrive in one week or less. Orders outside the U.S. can require anywhere from several days to several weeks to arrive, depending on the location, duration in customs and the shipping method. All of the shipments we send via UPS and FedEx are fully insured. Shipments sent via the post office may or may not be insured. However, we take responsibility for any shipments that arrive damaged. We may request photos of the damage before replacing the damaged item/s. We take great care in packaging and shipping your items, but occasionally accidents can happen during shipping. If your order arrives damaged, please contact us. We will probably ask you to place the damaged item/s back in the original packing materials for inspection by the shipping carrier. Or, we may email you a shipping label to have the damaged item/s sent back to us. We will then replace the item/s at no additional expense to you. How do I correctly open my wall fan? Even though opening your wall fan is easy and should take just seconds, this is one of our most common questions! They all open in a clockwise direction. If you open it in the counter-clockwise direction, it will be stiff and won't open all the way. Don't worry, they won't be damaged this way, just reverse the direction and your fan will open easily and fully. Each fan is made to open and close easily and in fact it cannot be otherwise because they must be opened fully in order to be painted. If you find yourself forcing the fan to open, please STOP and open the fan in the opposite direction. For more details on opening your fan correctly, please see this page. No, our stock availability changes so frequestly that we cannot offer printed catalogs. All of the products we sell are displayed on our website. If you do not see what you are looking for on our website, please contact us. We will do our best to find it for you. Can you create custom artwork? Yes, we offer custom art work for many of our products. For pricing, please contact us for a rate. Often we will ask you to email us a photo, diagram, measurements or anything else that will help us create the perfect customized artwork for you. Custom logos and wording can be silk screened onto our hand fans and wall fans as well. Can I send you pictures of my purchase used in my home/wedding/party/etc.? Yes! We would love to see your pictures and will soon have a gallery to display them to all of our viewers. Do you ship all your items outside of the U.S.? We try to accomodate our global audience, but some items are either prohibited from international shipping, they are extremely expensive to ship overseas (i.e., large furniture pieces), or they have a very high chance of damage during overseas shipping (i.e., cork sculptures). Also, live bonsai trees cannot ship outside the U.S. Many of the items on our website are one-of-a-kind or hard to get items. Although we update our website with inventory information continually, ccasionally an item you have ordered may have just gone out of stock. We will notify you if an item you ordered is on back order. In most instances, a back ordered item will return to stock within a matter of days or weeks. We will notify you by email, phone, or both, on approximately how long it will be before your item/s return to stock. You will then have the option of waiting for the item, choosing a new in-stock item as a replacement or receiving a refund. When will things marked "out of stock" be arriving back in stock? We have a large inventory turnover. We try our best to keep everything in stock, but sometimes we sell out quickly and the next shipment from Asia could be two or more months away. Please feel free to contact us and we'll let you know when an item will be arriving back in stock. You may also register on our website (see the upper right side of the screen for details). You will need to choose a user name and password. By registering, you can store any product on our website in a Wishlist. If that product is out of stock, we will notify you by email when it returns to stock. You do not need to register on our website to make a purchase. 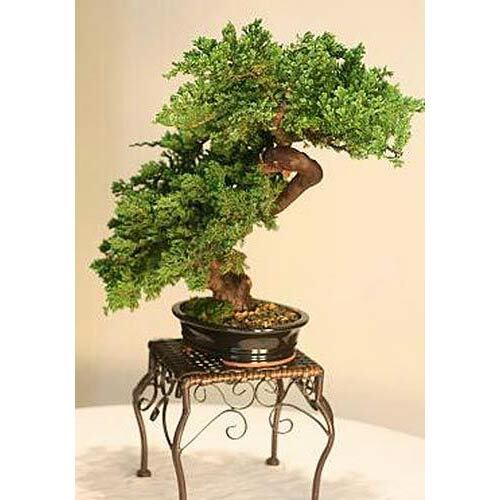 Why do bonsai trees take longer to ship? We usually ship bonsai trees at the beginning of the week so they avoid lengthy overnight stays at the UPS of FedEx facility on the weekends. For example, if you order a tree from us on a Wednesday, and it going across country, we will often wait until the following Monday to ship it. This will cut down the transit time of the tree and ensure it arrives to you fresh and healthy. The only other time we will delay shipment of a tree is if it is out of stock (we will notify you if it is), or if you order a flowering tree and night time temperatures are below freezing. In this case, we will notify you that your order will be delayed until temperatures rise above freezing. This scenario usually only happens during the cold winter months. While you can purchase from our website 24 hours a day, we will be available to answer phones and email from 9 am – 6 pm, Monday-Friday. However, you may contact us any time by phone, email or chat (when available). On many occasions a live customer service representative can talk with you before or after normal business hours and on the weekends. You may always leave us a message; we do our very best to respond within 24 hours or less. We accept Visa, Mastercard, Discover and American Express credit or debit cards. Payment can also be made through PayPal (this option will appear during the checkout process) or e-check. You may also send us a personal or certified check, money order or cash. Can I purchase items for resale? Yes. Most of our products can be purchased at wholesale prices on a quantity basis. For wholesale rates, please contact us and let us know the products, sizes (where applicable) and quantity you wish to order. We will then respond with a wholesale quote. We do not have any retail outlets. All of our products ship from our warehouse, which is not accessible to the public. Yes, we can offer selected items to retailers on a drop ship basis. For consideration, please email or call us and let us know the url or website where you wish to display our products. It would also be helpful to know which products of ours you are interested in for drop shipping. We will then review your offering and respond back within 24-48 hours with an answer.